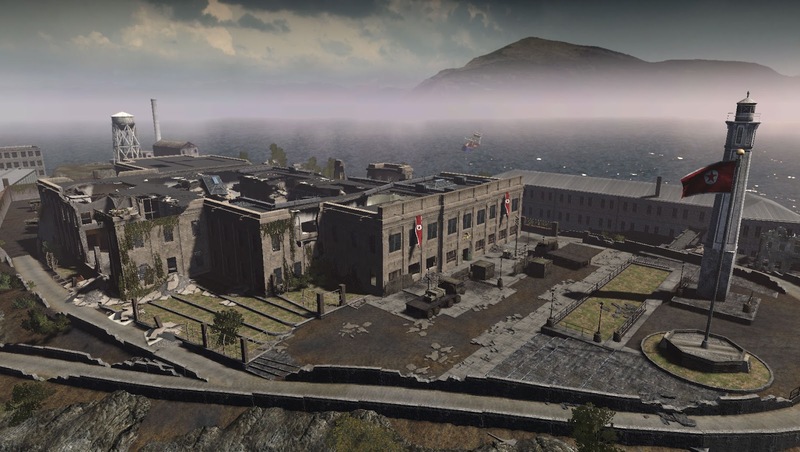 OnLive released The Rock Map Pack, the Fire Sale Map Pack and a really big gun — the Express 870 Shotgun add-ons for Homefront and the OnLive PlayPack multiplayer version Homefront Large-Scale Warfare Multiplayer. The original Homefront and these three add-ons bring the OnLive version of the game to what THQ named the Homefront: Ultimate Edition. OnLive has now released the Homefront: Ultimate Edition bundle which includes the original Homefront and all of the DLCs released for the game, which are The Rock Map Pack, the Fire Sale Map Pack and a really big gun — the Express 870 Shotgun. The Homefront: Ultimate Edition is priced at $24.99 in the US ($17.49 PlayPack) and £19.99 in the UK (£13.99 PlayPack). Since the original Homefront and all three add-ons together cost $28.96 in the US or £20.66 in the UK, you can save $3.97 in the US or £0.67 in the UK, when you buy the Homefront: Ultimate Edition. In Homefront a once proud America has fallen, her infrastructure shattered and military in disarray. Crippled by a devastating EMP strike, the USA is powerless to resist the ever expanding occupation of a savage, nuclear armed Greater Korean Republic. Abandoned by her former allies, the United States is a bleak landscape of walled towns and abandoned suburbs. This is a police state where high school stadiums have become detention centers, and shopping malls shelter armored attack vehicles. A once-free people are now prisoners, or collaborators, or revolutionaries. Join the Resistance, stand united and fight for freedom against an overwhelming military force in Homefront's gripping single player campaign penned by John Milius (Apocalypse Now, Red Dawn). Stand alongside a cast of memorable characters as an emotional plot unfolds in this terrifyingly plausible near-future world. Experience visceral, cinematic first-person shooter action as you fight your way across Occupied USA using guerrilla tactics, and commandeer military vehicles and advanced drone technology to defeat the enemy. Multiplayer brings epic warfare to the online arena as infantry, tanks, attack helicopters and combat drones battle across huge, open battlefields with up to 32 players. Alcatraz – America’s most infamous prison becomes the site of fierce close-quarters fighting. Bridge – A combined arms effort to secure the North Tower of the Golden Gate Bridge and surrounding area. Large-scale warfare at its best! Waterway – Wage war atop storefronts and in the streets of the Spillway, where every inch feels like a mile. 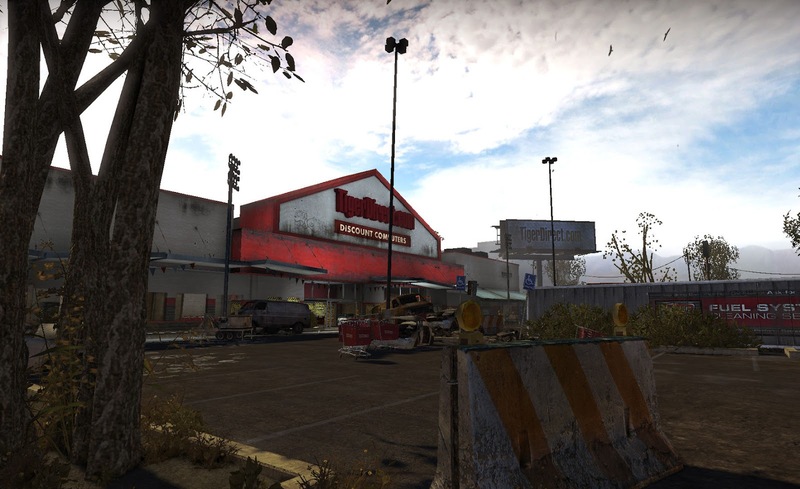 Overpass – Battle in a fan-favorite Ground Control space for the first time in Team Deathmatch! Big Box – This temple of Western decadence becomes a battleground when the glorious Korean People’s Army fights the U.S. military among its empty shelves and display cases. Spillway – The electricity generated by this dam powered a gluttonous nation accustomed to wanton energy consumption. The imperialist U.S. will not let it go without a fight. 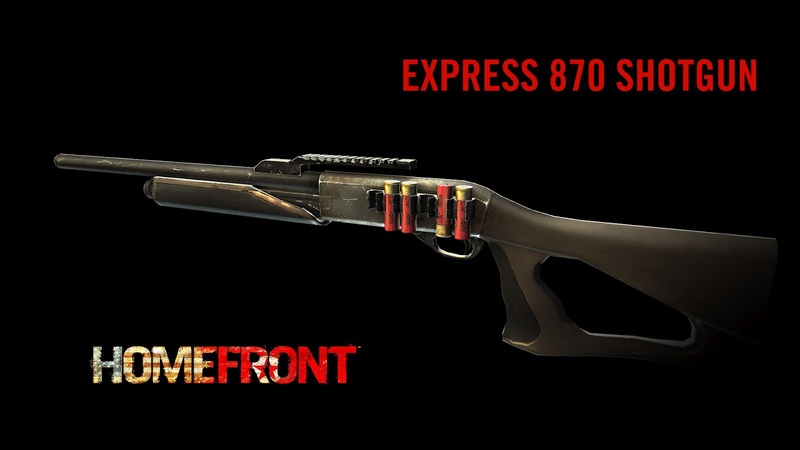 Unlock the Express 870 Shotgun in the Homefront Armory! This devastating pump-action boomstick is the perfect weapon for clearing rooms and covering tight corners! You can buy Homefront: Ultimate Edition for the US powered by OnLive. You can buy Homefront: Ultimate Edition for the UK powered by OnLive. Earn free bitcoins at CLAIM BTC Faucet. Up to 57 satoshis every 20 minutes.